JR Hildebrand believes he stands a strong chance of gaining the full-time drive at Ed Carpenter Racing, and says the team offers the strongest chance for him to prove himself in IndyCar. 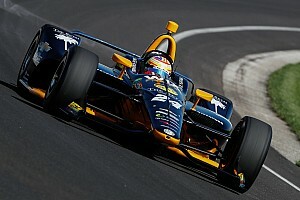 The California-born 28-year-old has been without a full-time ride in IndyCar since being released by the now defunct Panther Racing team in May 2013. 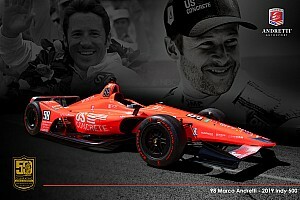 However, he's raced in the Indianapolis 500 for the past three years in Carpenter’s team – scoring top 10s all three times – and for the past two years he's also raced in the GP of Indy on the IMS road course. In the 2015 edition, he was set for a fifth place finish until hitting mechanical problems in the closing stages. Hildebrand said that Ed Carpenter Racing, who lost Josef Newgarden to Team Penske for 2017, remains his best option – and that he believes he is the team’s best option. 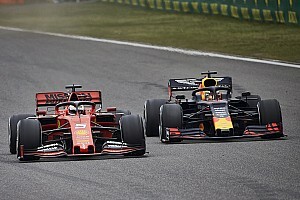 “I think for sure I’m the most proven guy available for the ovals,” he told Motorsport.com, “and I think the team are also aware of my potential on road and street courses from when I’ve tested and raced for them. Obviously I’m hoping Ed agrees with that logic! Despite the fact there were open seats in all the IndyCar teams this off-season, Hildebrand admitted that it was only Carpenter’s squad, which put him on standby as a sub for Newgarden following the latter’s accident at Texas, that had truly grabbed his interest. “Yeah, I’ve kept my focus pretty tight on Ed’s team,” he said. “I haven’t felt I had a whole lot of leverage to go bouncing around between teams, so for better or worse, I have not been banging on other people’s doors over the past couple of years. Maybe that’s cost me opportunities elsewhere. Who knows? Hildebrand, who works with math and science students at Stanford University lecturing on those subjects’ relevance to motorsport, said his gradual success in this parallel career is actually proving how dedicated he is to racing in the Verizon IndyCar Series. He said: “I’ve gotten to a point where I could probably set myself on a path toward making a better living by not racing full-time in IndyCar. So I think the fact that I’m still choosing IndyCar as a legitimate career option is an indicator of this strong desire to race here. 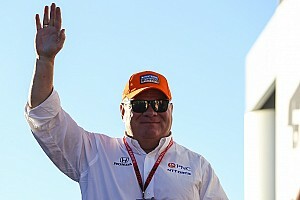 Hildebrand, who infamously crashed on the last turn of the last lap while leading his first Indy 500 back in 2011, admitted running on a one-car team for the first two-and-half years of his full-time IndyCar career at Panther – a team renowned for shining only on ovals – had convinced some people that he too was an oval specialist. 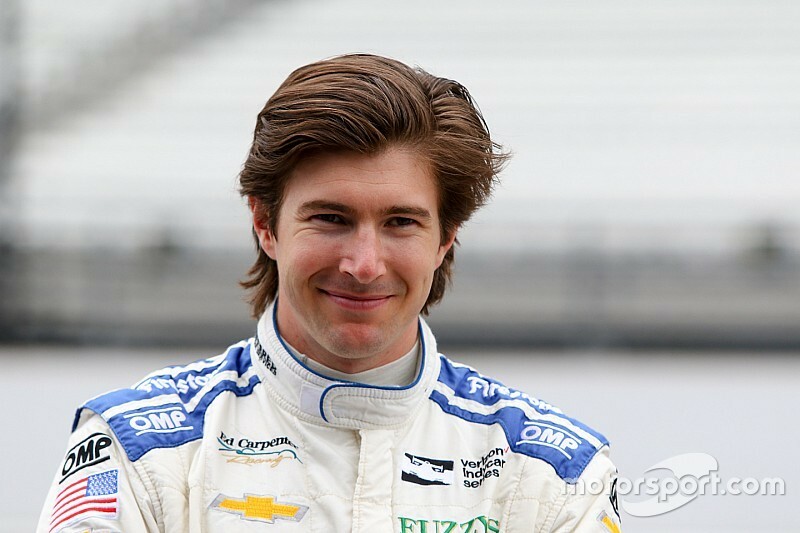 He added, too, that should he land the full-time ride at ECR, a lot of people will directly compare his performances to that of Newgarden over the past three seasons, despite Hildebrand having competed in just five races over that same time frame. “I think that’s probably a natural thought for many, and obviously Josef set the bar pretty high,” he said. “I think it’s fair to say that there are things I need to work on to change any perceptions about me. 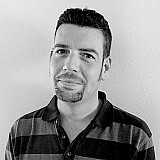 But I’m objective about what those things are, and how to turn those perceptions around. “But like I said, I’m choosing to pursue this; it’s not like there aren’t other things I could be doing. So if I’m prepared to do it, that’s because I believe I can do it and because I believe the team can do it. 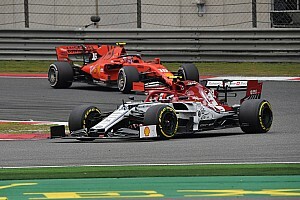 Asked if Carpenter expects him to bring sponsorship to the table, Hildebrand said: “Well, if you’re part of the silly-season speculation, it’s probably not possible for a driver to not have that discussion with a team owner at some point. That’s the way it is.